A couple of years ago now my wife and her sister decided to visit the local ‘Lifeline’ book fair. Lifeline is a charity for the homeless and needy and they have a chain of ‘op’ shops across the country. A few years ago now they decided to have a weekend book fair to sell off the great plethora of books and videos that they receive as donations through the year. From its humble beginnings it expanded into a four day weekend event and went on to occupy Brisbane’s Convention centre, which is a considerable size, taking up a couple of the exhibition halls. The fair was divided into three sections. The cheap section where you can get a bag of books for $5.00, the priced book section which contains the more collectable books, and the collectable and rare section where the books are usually good condition or quite old. I tagged along for the (Sunday) afternoon and whilst waiting for the women to load themselves out I popped into the priced book section and there at the ‘transport’ tables were a very good selection of auto books amongst the dross. 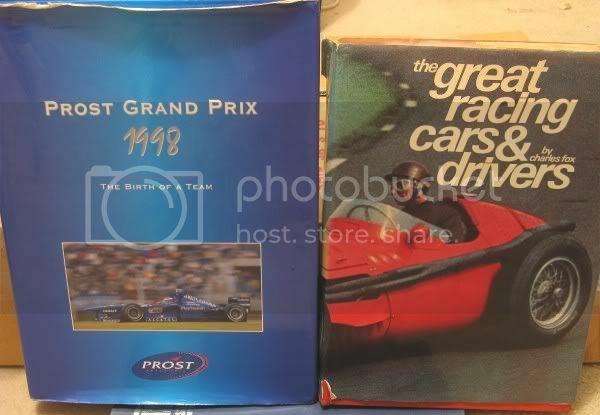 All hardback and varying from GP books and Racing year books to Marque biographies. I decided on about three or four and went away contented. 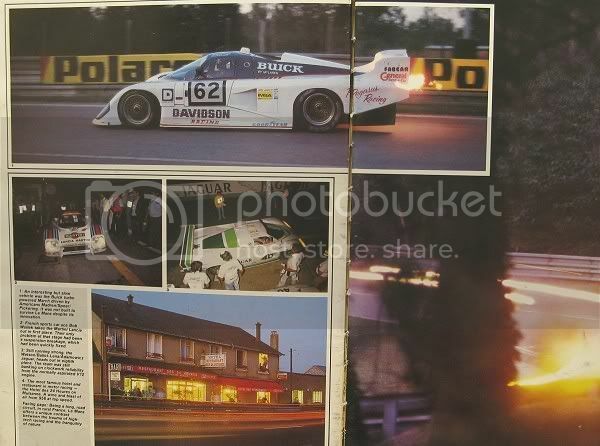 The Buick powered March of Madren – Speer – Pickering of the US plus the Bob Wollek Martini Lancia and the Watson – Lena – Adamowicz Jaguar, and of the course, the Hotel des 24 heures on the Mulsanne!! What has this got to with slotcars, I hear you say? Well. I fully expect that most guys that collect and race slotcars do so for at least a couple of reasons. The collector side of us sees us collect liveries or models, and the thrill of the hunt is as exciting as winning a race! Some of us also like to scratchbuild models and books can be an instant and handy source of liveries and models. The internet is a great source of information but I have still to be convinced that from a hobby point it betters a good library. And so, after having been to several book fairs now, I have about 30 hardback books, all in good condition, with as many pictures and as much text as I want. I can crash out in my lounge chair with a coffee late in the evening and look through their pages. Comment and text which often was written at the time of the events, giving greater perspective to the events, the people and indeed our hobby. 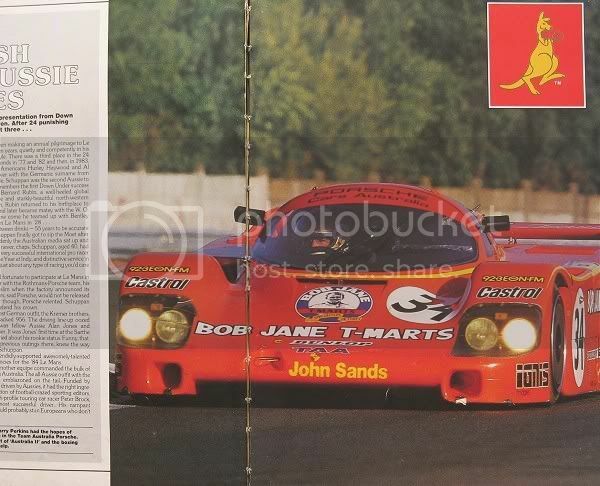 Undoubtedly the greatest pleasure is the contemporary photographs of not only cars on the track but the faces and names that make up the circus. 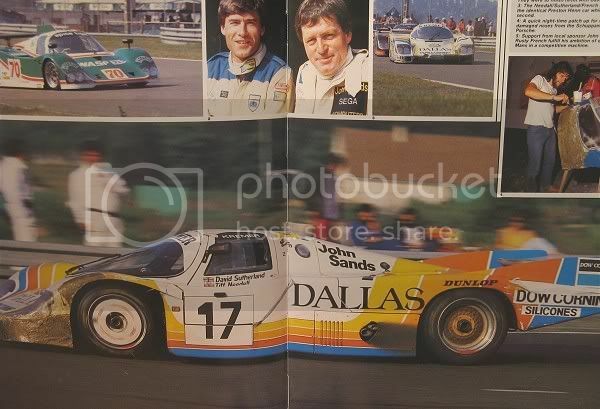 From the pits to wheel tapping action, pictures all too hard to find (if at all) on the internet. Drivers being briefed and drivers being drivers, in the wet or dry in full race or under the safety car. So, If you have a book fair in your city I can only suggest you dip a slotcar toe in the water and if you are a collector (who isn’t? ), you will soon find some gems amongst the masses. The best picture ever!! 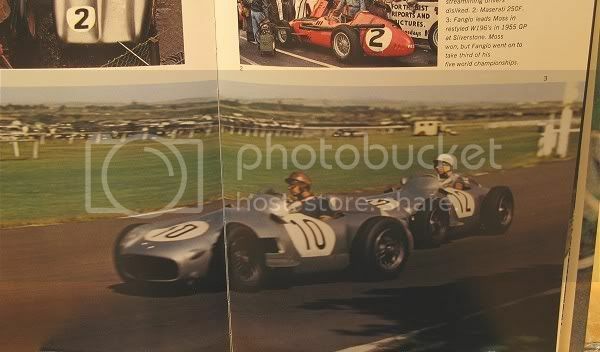 Fangio and Moss wheel to wheel at Silverstone in 1955. Moss went on to win the race and Fangio went on to win his fifth world championship!